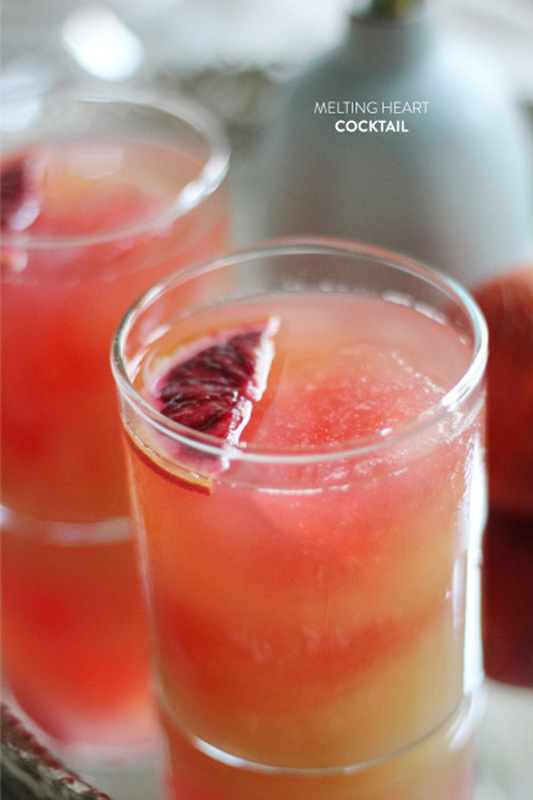 This entry was posted in Cocktails, other tasty bits, Recipe Collection. Bookmark the permalink. Sounds really delicious and also very beautiful! Love the campari ice cube! This is gorgeous, and the recipe sounds lovely. I really like the sound of the Campari ice cubes. sounds like the perfect summer drink!! My favorite aunt introduced me to Campari many years ago….she added Pimm’s Cup, as well as a favorite perfume…Silence… what a treasure she was! !